Fitness stations along the pathway circling Prospect Lake in Memorial Park are among the amenities in line for improvements, thanks to a near $1 million grant. Tilah Larson oversees grants and contracts for the Colorado Springs Parks, Recreation, and Cultural Services department. She says the department decided to submit for the funds because they view Memorial Park as "Central Park," for Colorado Springs, and she says while it sees significant use, there are also some significant gaps. "[Memorial Park] would be an even greater resource for the neighborhoods that surround it, but also ... sort of a destination park for others in the community." For one, Larson says, there's not a lot of connectivity throughout the park. "What we've heard from the community that uses the park as well as the community surrounding the park, is that there's not a lot of great activity in the park," says Larson, noting that Prospect Lake sits on the south side of Memorial Park—"a little bit more of a natural area"—while the north side contains athletic fields and features. "Once you get there, great, you're there for your activity," she explains, "but it's really hard to access other areas of the park, because there aren't any walking paths throughout the park." 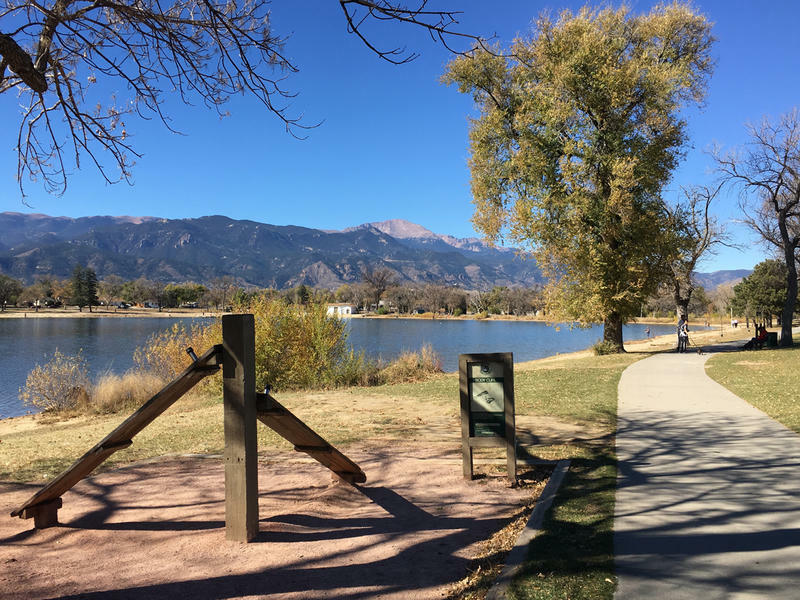 Plans for the money, therefore, include developing walking paths to help connect the entirety of the park, as well as revamping athletic stations that speckle the 1.25-mile path around Prospect Lake. Other consistent themes they've heard, Larson says, include improving lighting and adding more benches. 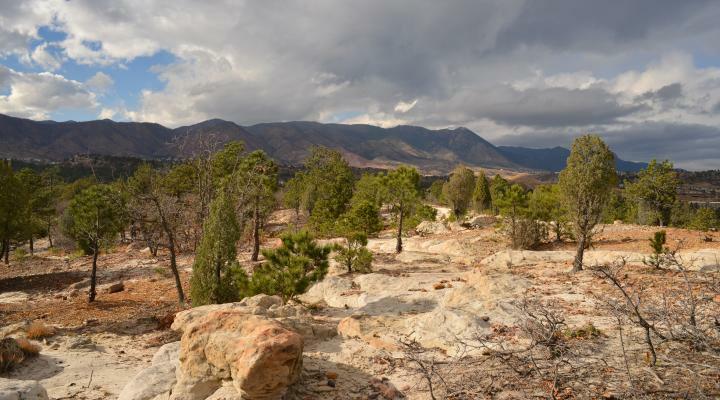 "We really felt like this particular request, if funded, would really take the park to another level," says Cari Davis, Executive Director, Colorado Springs Health Foundation. "It would be an even greater resource for the neighborhoods that surround it, but also might also help it become sort of a destination park for others in the community." Larson says the parks department is looking to drill down into specific improvements at the beginning of 2018, with phased construction expected to start as spring weather allows. "It's really hard to access other areas of the park, because there aren't any walking paths throughout the park." 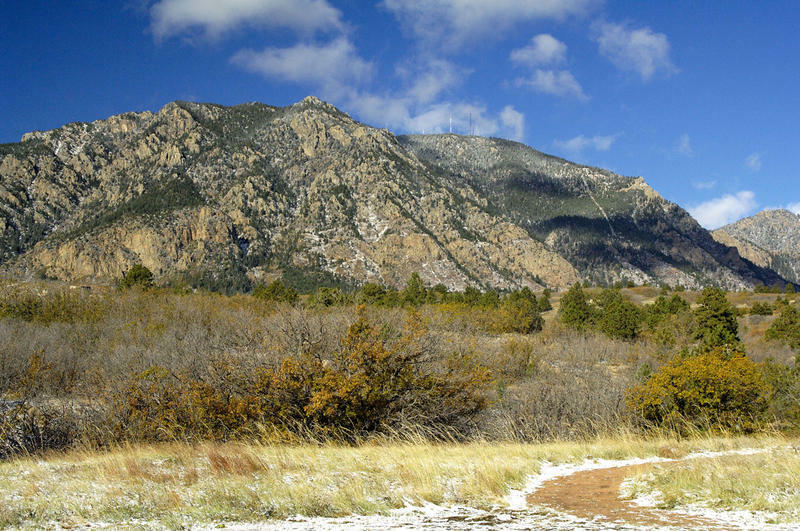 In total, the Colorado Springs Health Foundation approved $1.37 million in funds for distribution to nine organizations, including El Paso County, which received $110,000 for improvements to the Widefield Community Park; Trails and Open Space Coalition, which received $25,000 for bicycling connections; and The Trust for Public Land, which received $90,000 for Colorado Springs Parks for People. Eight of the grants went to projects focusing on improving the built environment—meaning anything person-made that influences how individuals interact with the space—which was intentional, says Davis. "If we can join others in trying to make sure our spaces and places are inviting that sort of activity, that would be helpful from a health status perspective." El Paso County, $110,000. Widefield Community Park Improvements – Making Healthy Living Happen! The Colorado Springs Health Foundation was founded in 2012 as part of the lease of the city's Memorial Health System to UCHealth. Since 2016, the first year of grants, the Foundation has distributed nearly $3 million. The state parks program that puts backpacks with parks passes, binoculars, and guides into public libraries is in its second year. "Check Out State Parks" officially launched last year in more than 280 libraries statewide. This year, it's expanded to include many publicly funded college and university libraries. 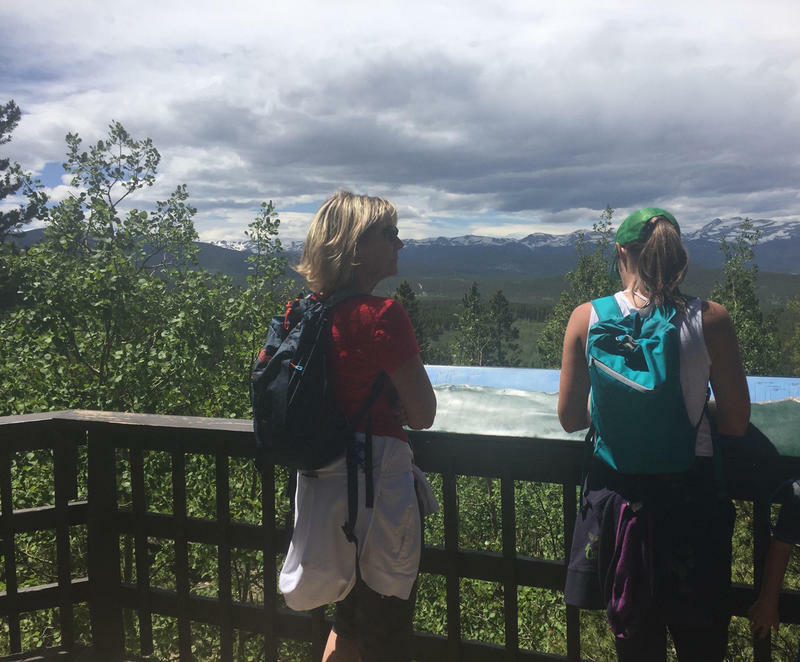 With summer here, people are flocking to the outdoors, including the trails, campsites and reservoirs of the Colorado State Parks system. Last year, the parks hit a record number of visitors – 13.5 million. But Colorado is struggling to keep up with the demand.